Good Morning Scrappers and Happy Friday!! It’s Kim here with another Friday Freebie. 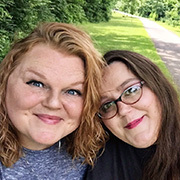 As I mentioned last week, we are taking a closer look at the Monthly Memories Collection by Bella Gypsy and Jennifer Barrette. 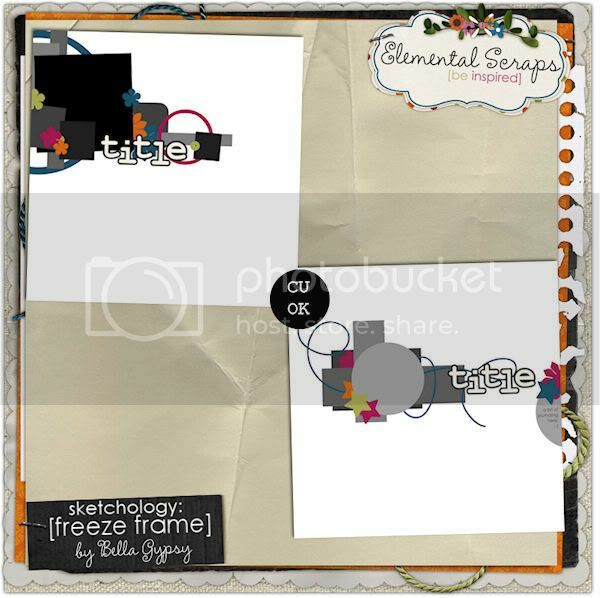 This week I have some freebie alpha for you that coordinates with Love Is All You Need. Click on the preview to get the download link! I hope you enjoy this little freebie…stay tuned for more goodies coming your way! Have a fabulous weekend and Happy Halloween!! 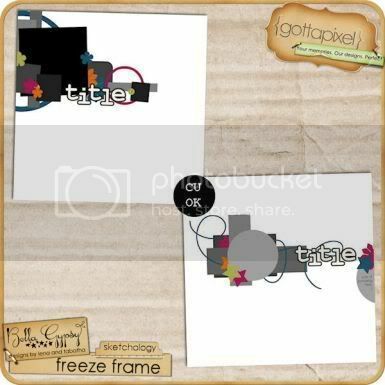 Dollar Pixels and a FREEBIE!!!! Don’t you just love dollar days? I do!!! Nikki here, bringing you news from Bella Gypsy and the fab sale at Gotta Pixel!!! 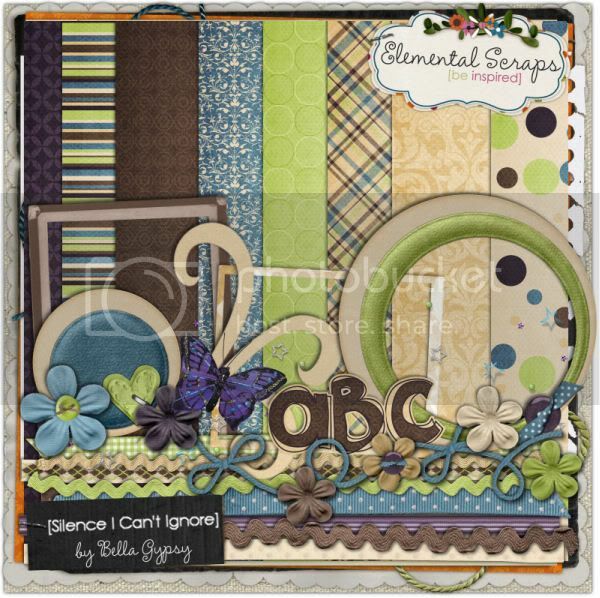 An ‘Emo’ Dollar Day from Bella Gypsy! Happy Monday all, Nikki here and another Dollar Day is upon us and Bella Gypsy decided to get in touch with our emotions! Come get your “emo” on with Bella Gypsy! Somebody’s Baby is up in the store this week! If you missed it or any part of it here is your chance to get it! That’s it for me today! Have a great week! So, onto that kit! Bella Gypsy has a gorgeous kit that suits my girls perfectly! And the best part is, for TODAY ONLY Lena & Tabatha have put it on sale for $1 at Gotta Pixel! 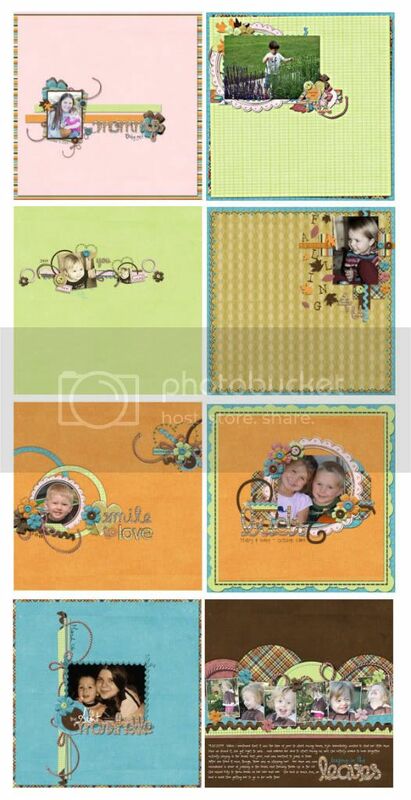 Have a look at some of my favorite layouts in the galleries using Mischief and tell me you can say no to such a versitile kit for a dollar! 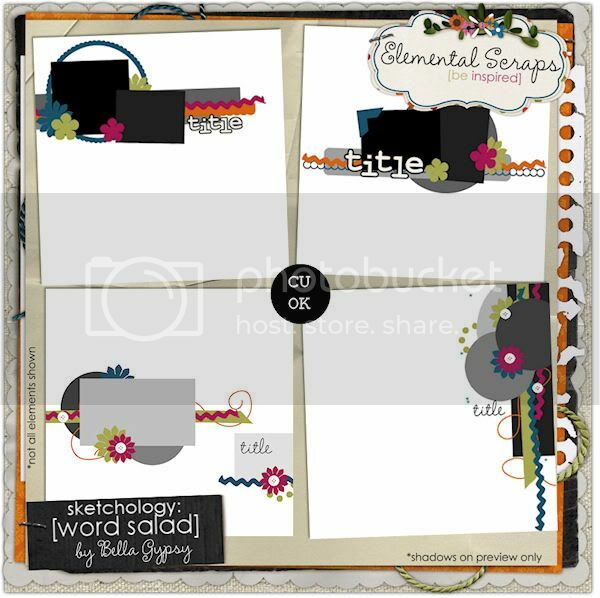 And that’s not all, you can pick up these Sketchology templates for $1 each, too! great for Halloween treats, or anytime treats, really! It’s super easy to use, too! All you have to do is print out the image, cut out the circle and back it with acetate, or you could personalize it by popping a photo of your favorite little monster behind the template. It’s all up to you! All you need to do is refer to the image below, the solid lines will be where you will cut, the dotted lines where you will crease and fold, couldn’t be easier. Just glue the small tab inside when you fold it around and fill with your favorite treats. (Please note, the lines will not be on the full-size version, these are JUST for illustration purposes). A pretty cheery Tuesday, with some great offers and a freebie, enjoy! 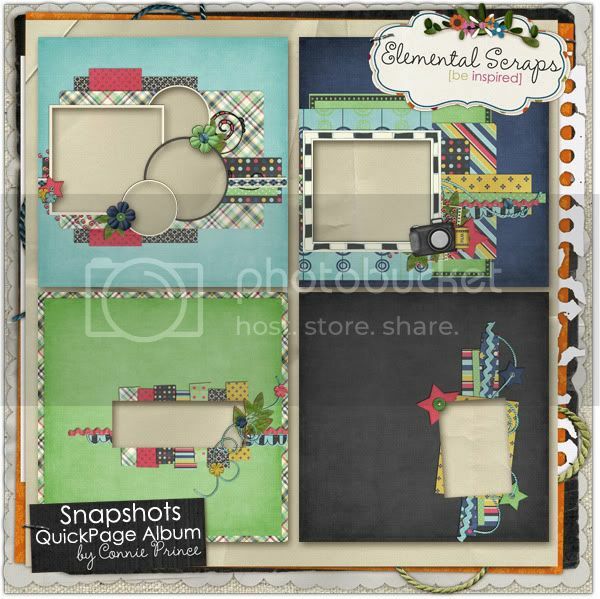 New Releases at Elemental Scraps!!! 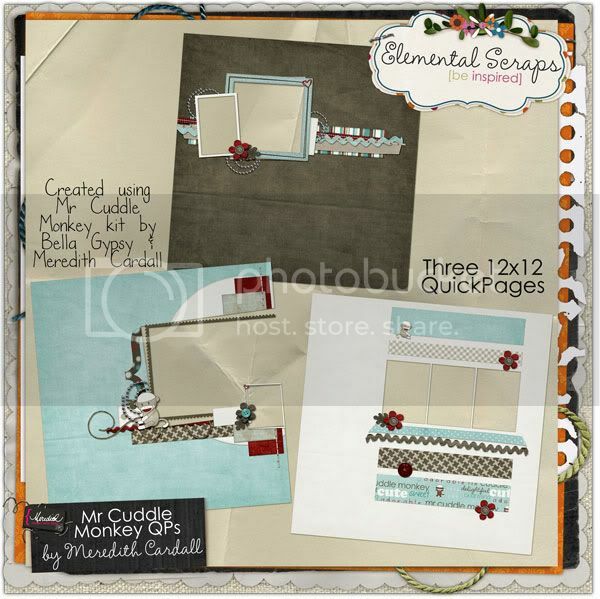 It’s Free With Purchase week at Elemental Scraps and Bella Gypsy has teamed up with two fabulous designers to bring you some delicious new kits! You’ll get these goodies for free if you purchase Mr. Cuddle Monkey. Check out what the team did with it! Bella Gypsy teamed up with Connie Prince for this cuteness! 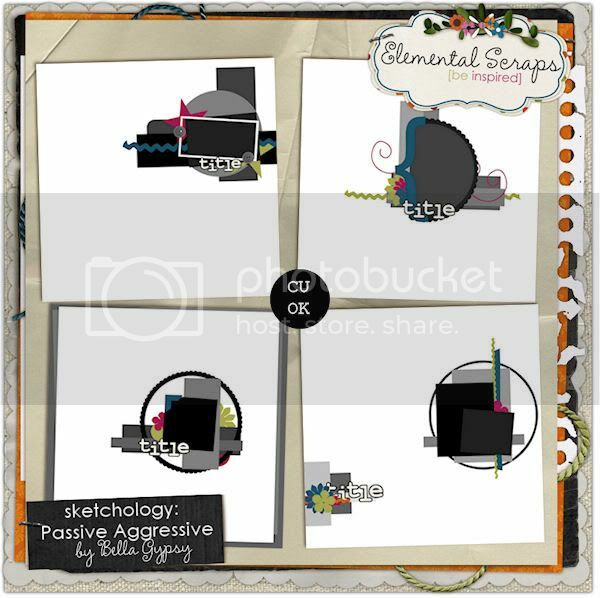 If you participate in the challenges at Elemental Scrap this will be familiar to you! This was the first months mini kit reward! If you missed out here is your chance to pick it up now! The super cute Under the Bed Collection is in the store now too — check it out! That’s all for me today! Have a great week! Hello there! It’s Kim here on this fabulous Friday! 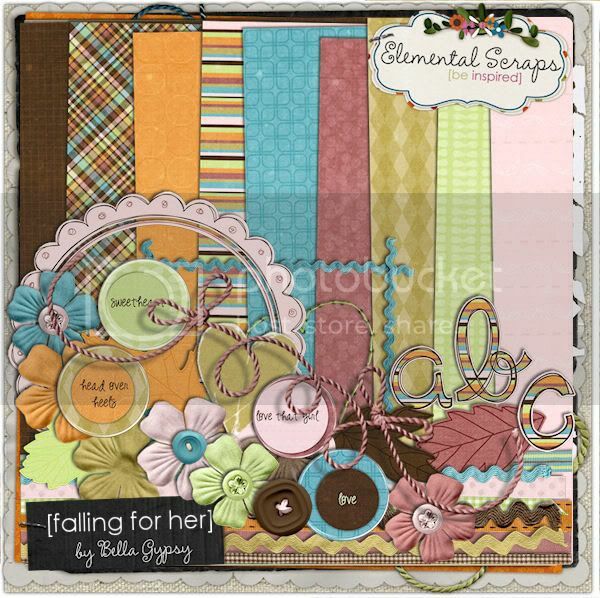 The Bella Gypsy girls released this beautiful kit Falling For Her this week in their stores. Beautiful Layouts for Your Viewing Pleasure! 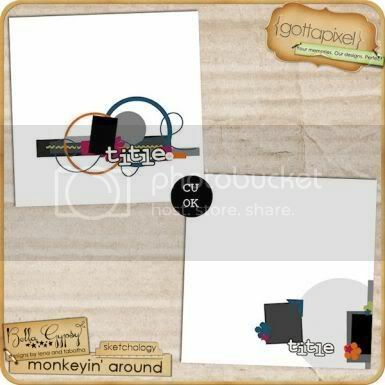 First up is a layout by seachelle334 (I love that user name! 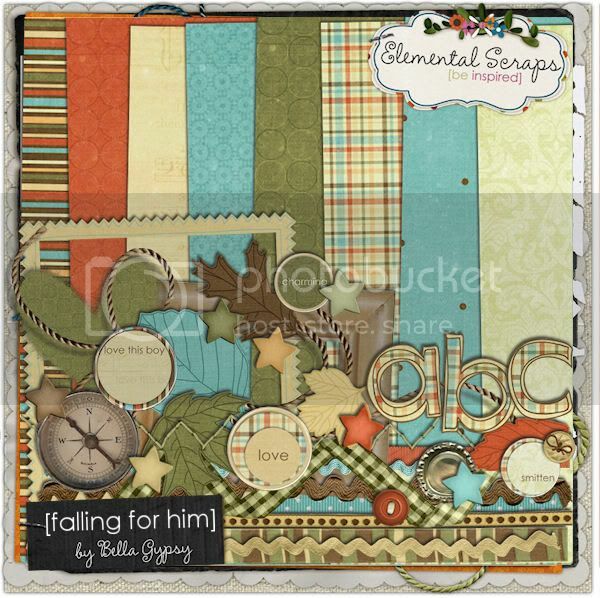 ), she used Bella Gypsy’s Falling For Him which is currently 25% off at Elemental Scraps. I absolutely love the title of this layout, it made me smile! Grumpy or not, he sure is cute! Great layout, huh? 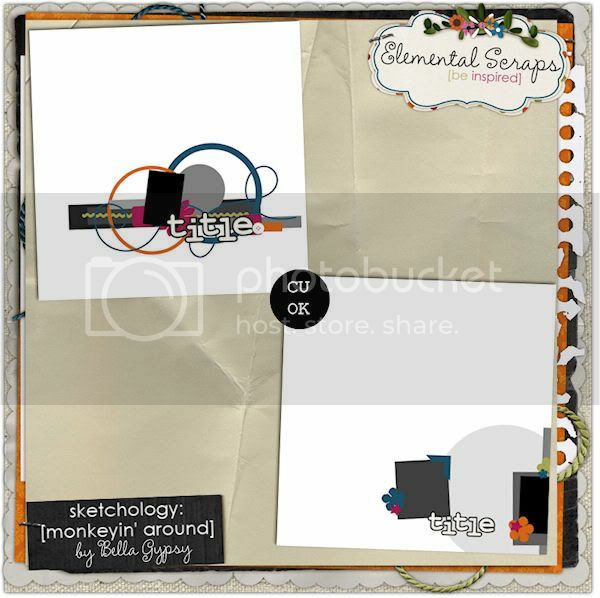 Seachelle334 also used one of the templates from the Figment Sketchology Template set. 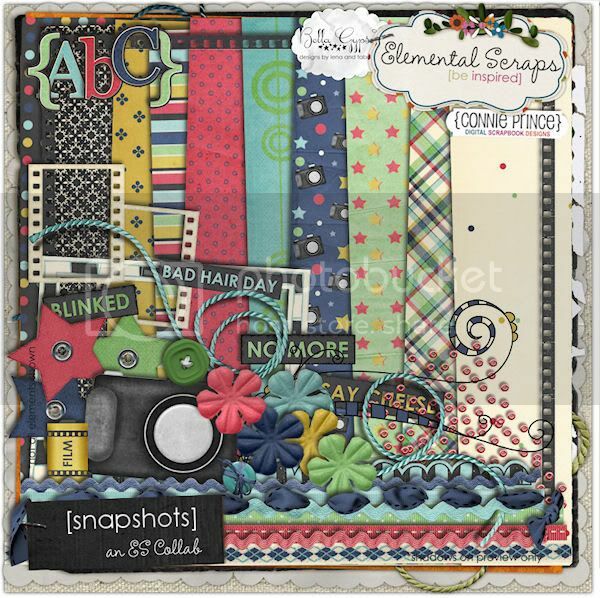 Next up is a layout by chastml with a GREAT white space-style layout using Bella Gypsy’s Falling For Her, also currently 25% off! I LOVE how the word “Molly” is placed over the beautiful clustering! 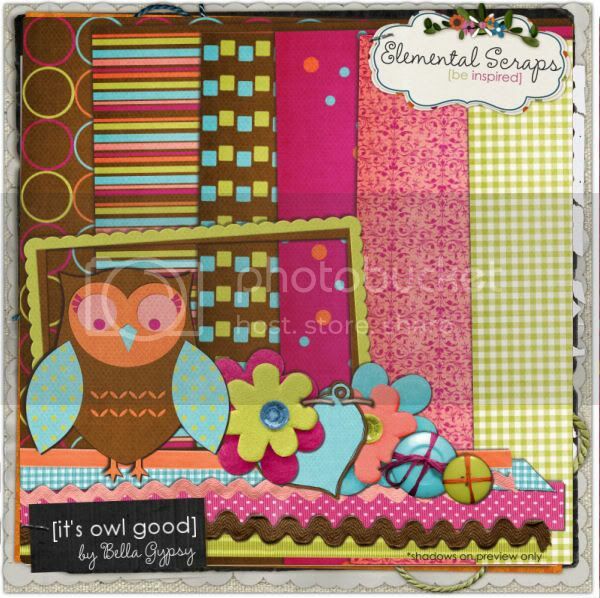 Molly is just too cute, isn’t this layout just gorgeous!? 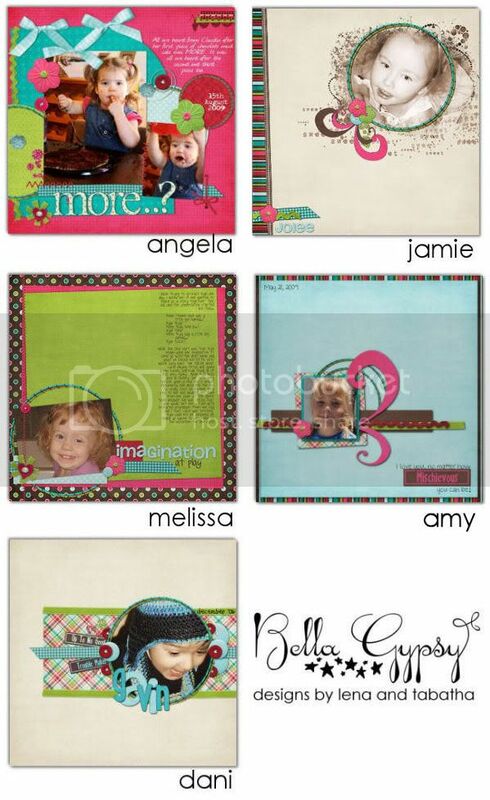 Last, but certainly not least, is a layout by our very own mommyof3 (Bella Gypsy CT Member)!!! 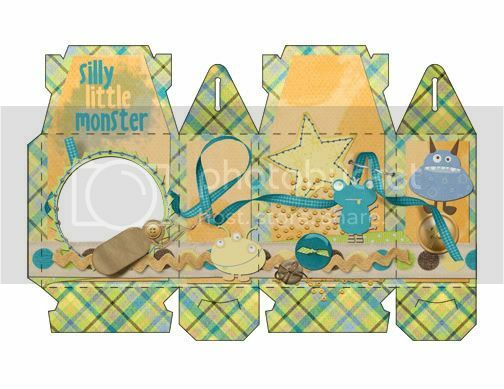 Look at the cutest lil monster she’s scrapped in this super-cute layout using the Under the Bed kit and alpha, along with one of the Wash, Rinse, Repeat Sketchology Templates! 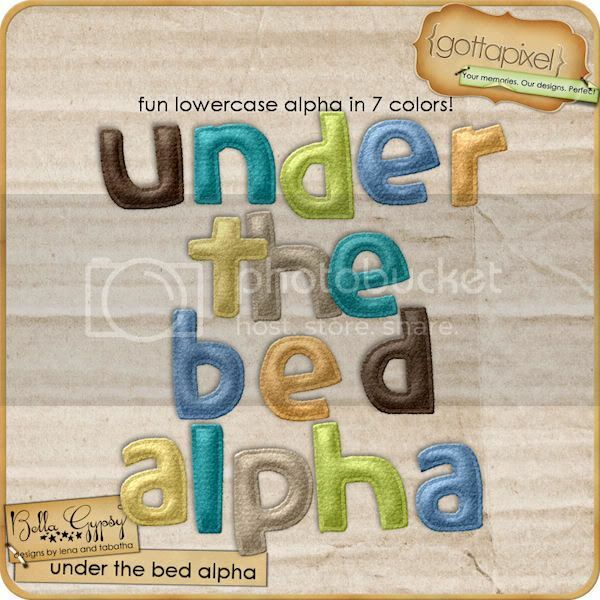 I love the title of this layout, look how perfectly she has placed the Under the Bed Alpha in her title! 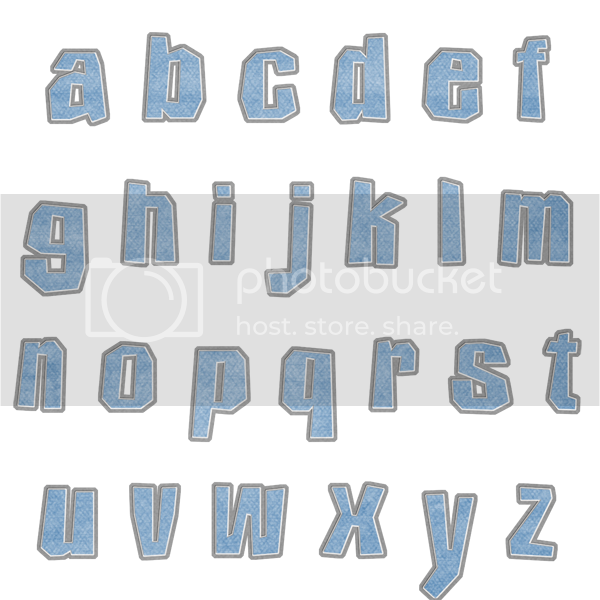 In addition to the Under the Bed kit and alpha, there is also a wordart pack available that is simply marvelous, follow the link to take a look! I hope you find some inspiration within these layouts as I have! I love to see how others are using the same products that I adore and love so much. Bella Gypsy Designs never disappoints, every product they release is super-duper awesome and I am so proud to have the opportunity to show off their work and the layouts their fans create! Who could ask for more on a Monday morning? LOL, Nikki here bringing you TONS of new goodies from Bella Gypsy!!! There’s a lot to show off, so let’s get started!!! Most of these new goodies are only $1.00 today so grab them now!!! and as if all those great deals weren’t enough, look what Bella Gyspy has for you today! 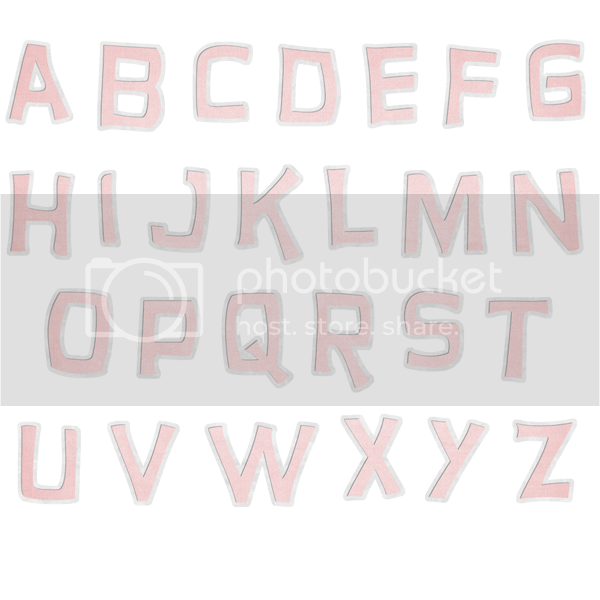 Click on the image to download! Giggles and Fun AND a Coupon! Hello out there! Lynn here, and I am in desperate need of a change of pace. The weather here in the north of England has been, well, let’s just say that I welcome the sunshine we have today, it’s been a while! October is often a month of funny weather, in several parts of the world over. It’s very much a warm and cozy month, and yet can be full of sunny and sparkly days. And Sweetest Day, too! That’s coming up on us soon, on the 17th. It’s a chance way to show friends, relatives, and anyone who has been helpful and kind to us over the year. It’s meant to be about sharing laughter and love, silly and fun, happy and helpful, joyous and kind. So enjoy the coupon for $2 off any $5 purchase, you can you it at the shop of your choice: A Cherry on Top,GottaPixel or Elemental Scraps. Just use the code “1dayonly” to get your discount. And if you like the papers and elements you see in your one day only sale coupon, you are in luck! In the spirit of silly love I will share a secret with you! 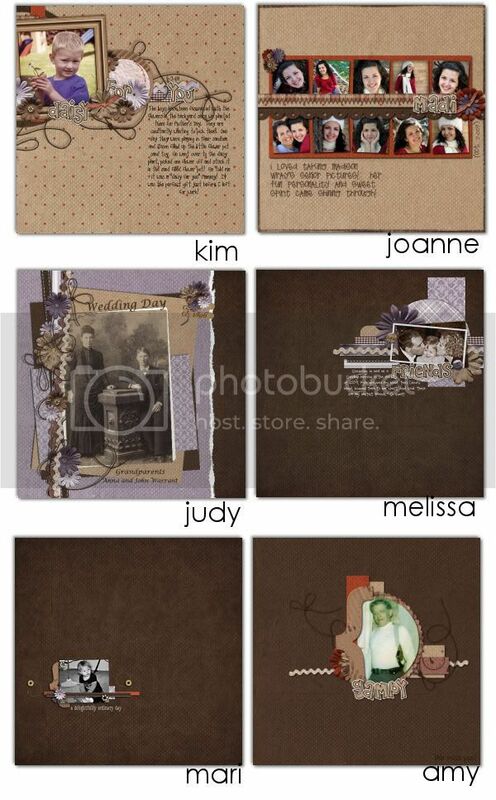 Bella Gypsy Designs will be releasing two love related fall kits soon! 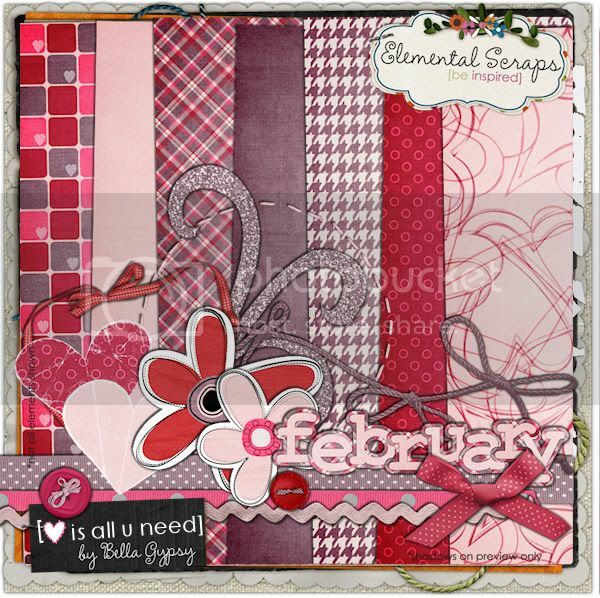 Above you see a glimpse of the gorgeous papers and elements in the “Falling for Him” kit, and of course there is a “Falling for Her” kit coming, too! And now for some giggling fun… have a look at this clip and try to keep from smiling!